Kathak Dance Recital by Mangala Bhatt. Renowned for her graceful twirls, breathtaking footwork, tantalising expressions, Mangala Bhatt brings life to this age old Indian dance form. 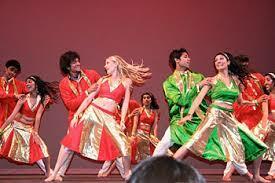 Experience the Indian Bollywood Song and Dance performances from young professionals from the city's talent pool. The venue is a 10 minute ride by coach. All delegates can avail the transfer to the N Convention from HICC at 7.00 pm onwards. 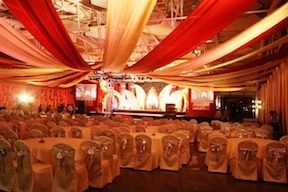 The Banquet event will include Awards ceremony along with some great music and dance by the IT folks from Hyderabad.